Polytechnik is one of the globally leading suppliers for biomass combustion plants and famous for the planning and delivery of turn-key plants. We believe in innovation and sustainability. in both life and work. As a family business, we are oriented towards sustainable industrial research and technology development and maintain our competitiveness on the international market with innovative products and services. 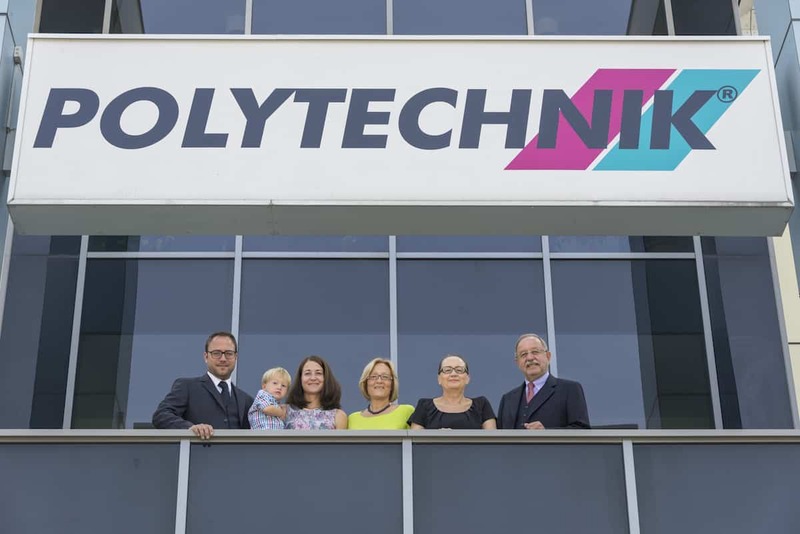 The POLYTECHNIK group with headquarters in Weissenbach, Austria, employs around 230 people and operates four ISO 9001 certified production facilities as well as more than 15 engineering, sales and service subsidiaries throughout Europe and four centres overseas. Thanks to its decades of experience, Polytechnik can boast numerous reference installations with renowned customers. In total, more than 3,000 combustion plants have been installed worldwide to our customers’ fullest satisfaction. The export rate of the Austrian principal company currently amounts to almost 100 percent. 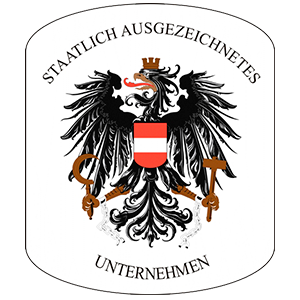 The name Polytechnik guarantees quality – this has officially been confirmed by the presentation of the Austrian coat of arms by the Republic of Austria. In 2011, the company was awarded with the Neuland award already for the second time. This award honours companies which successfully make use of market opportunities in Central and Eastern Europe and at the same time secure jobs by means of these exports. Polytechnik has already been awarded several international prizes and the prize money was always donated to welfare institutions. Polytechnik with its generation of ecologically compatible products is not only aligned with current trends but also enables a sustainable development by utilising state-of-the-art technology in growing markets and therefore making a significant contribution to CO2 neutral energy generation. What our customers value the most is that we design the best possible plant for them and we also know our craft. We offer comprehensive advice and speak our customers’ language. To us, the purchase of a product is not the end but rather the start of our relationship with the customer. Close communication enables us to understand our customers’ requirements and to meet their expectations individually. For this reason, our technically experienced employees take care of every customer and every project individually. Quite often, a responsible cooperation with our customers leads to new partnerships, which to us is an evidence for another satisfying customer relationship. Our employees focus on commitment, innovation and creative freedom because that is the only way to create a perfect solution which you can trust in the future. I’m an engineer who wants to use opportunities in the best possible way. If we can help with our plants to leave behind a world, which is at least similar to the one I was able to experience as a child, I’m satisfied. From early on, the self-made industrialist’s pioneering spirit has been crucial for the further development of Polytechnik, which was founded in 1956 as a two-man enterprise. Back then, the workshops were still surrounded by the flair of an inventor’s workshop. Step by step, a steady growing, technically skilled workforce was recruited: In the early 70s, there was no talk of biomass for energy generation yet. The team, however, believed in this technology already back then. They tinkered and researched until they we’re able to make economical use of the exploitation of biogenic residues from different productions. Apparent technological limits only pointed the Polytechnik team in the right direction for their next stage of development. Their motivation was to permanently improve the combustion technology and to develop fully automatic combustions plants with significantly reduced emissions. The eco-technological ideas and visions let the company grow, the way towards an energetic perpetuum mobile was already mapped out. In his very own way, Leo Schirnhofer discovered the “Columbus’ egg”. Over the decades, the company also became part of a special family history. Currently there are more than two generation working in the company, the family spirit can be felt in every corner. But also many of the employees, who have grown together with the aspiring company, have become a familiar part of the family business. “You have to be bold and confident, otherwise you’ll never go beyond the talking.” This is the entrepreneurial principle of the Schirnhofer family of entrepreneurs, who fully own the company. They all share the mixture of willingness to take risks and the ability to keep a cool head – a successful symbiosis in the family business. You want to know more about our plants and your possibilities?